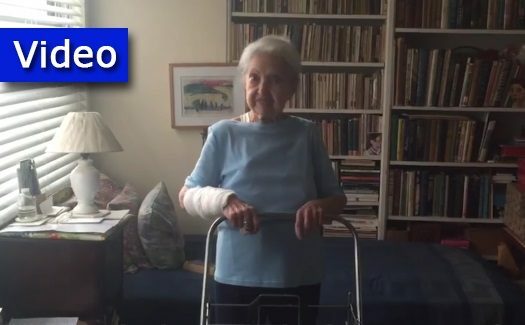 The NYPD says they’ve arrested a would-be mugger whose attempt to steal a Holocaust survivor’s purse was thwarted when the then-90-year-old woman fought back. 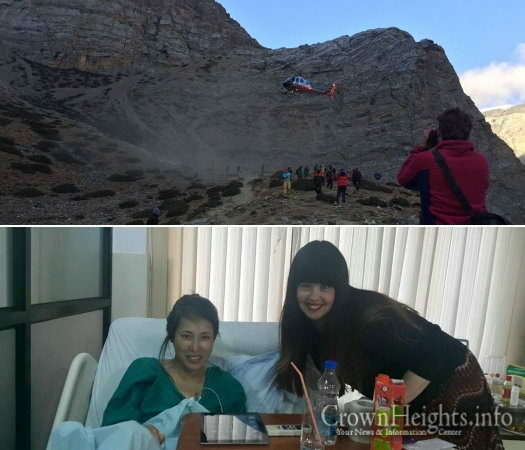 A rockslide buried Japanese tourist Akiho Sugiyama, who was trekking the Annapurna Circuit in Nepal, under heavy boulders. Luckily for her, a group of Israeli backpackers with a satellite phone provided to them by the local Chabad Shluchim was close behind. 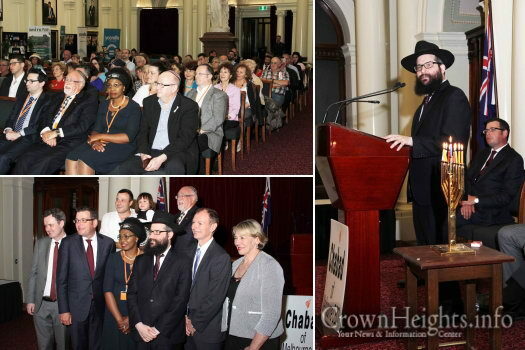 Chanukah celebrations started early at Victoria’s Parliament House on Monday when Premier Daniel Andrews lit the Menorah. 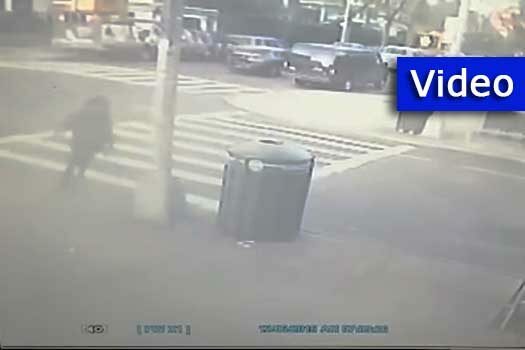 With so many suggestions on how to tackle the “Shiduch Crisis” being passed around, one anonymous CrownHeights.info reader believes there is a key issue being ignored, and offers an innovative way to deal with it. 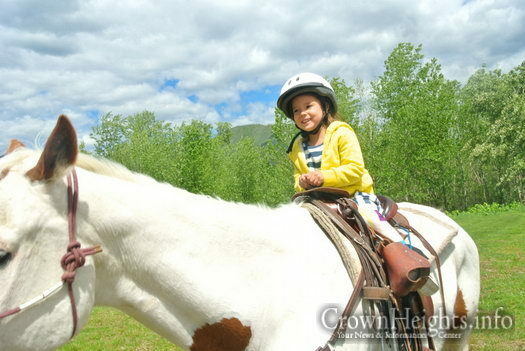 Shliach to Montana Rabbi Chaim Bruk took to the pages of the Huffington Post to describe what it’s like to raise his special-needs daughter, Zeesy, who has GLUT-1 Deficiency, a disorder so rare that she is the only person known to have it in the entire state of Montana. Alternate side parking (street cleaning) regulations will be suspended Thursday, December 8, for a Catholic holiday. All other regulations, including parking meters, remain in effect. Rabbi Adin Even Yisrael-Steinsaltz was rushed to Shaare Zedek Medical Center in Jerusalem on Wednesday morning after apparently suffering from a stroke. 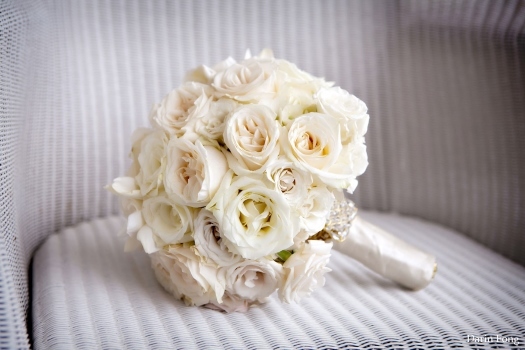 Please say Tehillim for Adin ben Rivka Leah. 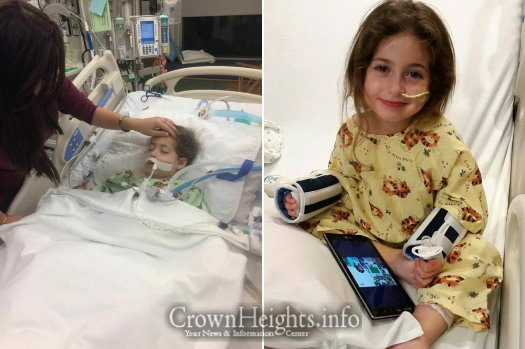 The mother of Dinush Rivkin, a four-year-old girl from Kiryat Malchi, Israel, for whom Jews around the world contributed over 1.5 million Shekels to help pay for a desperately needed surgery in the U.S., has reported on Facebook early this morning that the surgery was a success. 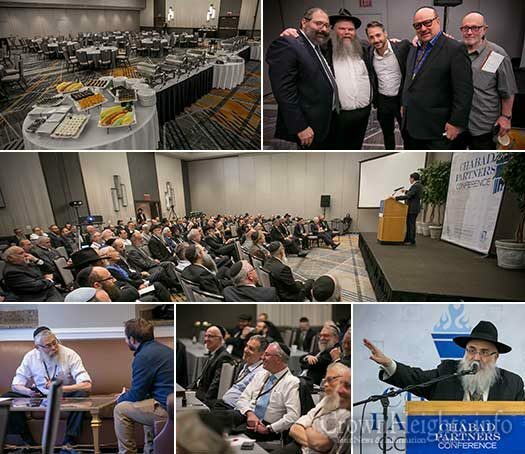 A fast moving and exciting program was held for delegates from across the globe who participated in the Chabad Partners Conference held last Sunday at the Brooklyn Marriott prior to the Kinus Hashluchim Gala Banquet that was held at Pier 8 in Brooklyn. 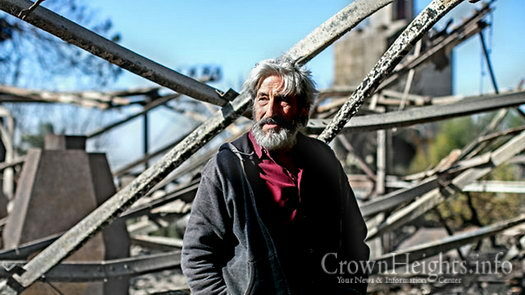 After his studio went up in flames, Israeli artist Yoram Raanan reflects on the loss of 40 years of work.